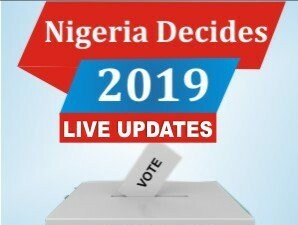 No fewer than 20 candidates have been returned unopposed as members of the National Working Committee (NWC) of the All Progressives Congress (APC). 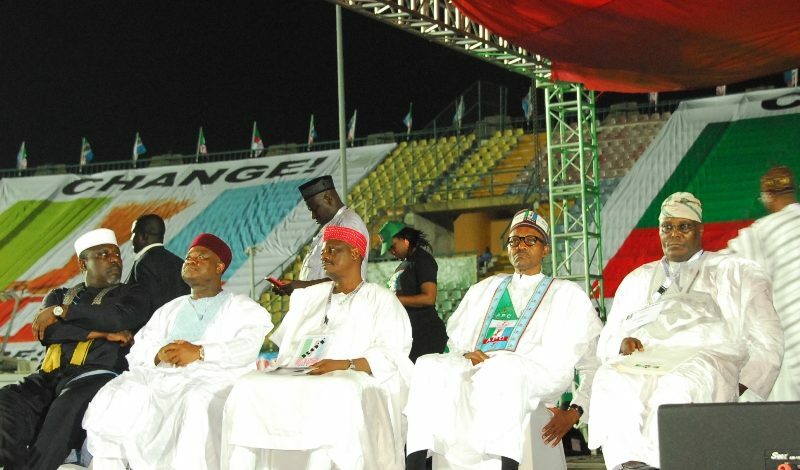 There will be election into 42 positions by delegates to the party’s National Convention in Abuja on Saturday. A member of the Media Subcommittee of the National Convention Committee (NCC) Mrs. Abike Dabiri-Erewa, stated this last night. She said: “The meeting today is about getting set for the convention which is going ahead as scheduled and taking place at the Eagle Square in Abuja on Saturday. “Screening has been done ; there are 20 positions that are unopposed. So, there are 42 positions to be contested. “Some people were disqualified, for example if you are 40 years and going for national youth leader, you know you will be disqualified or you don’t have the requisite educational qualification. ” The bottom line is that this convention is going ahead. And we are not aware of the existence of a unity list. This is not true, there is no unity list. She added that the Appeal Committee will sit today on some of the cases. She said talks were ongoing among contestants, “there is still the possibility of some candidates stepping down for others in line with the constitution of the party. “Like I said, there is room for consensus but we have to be careful with the issue of consensus. You may see persons coming with unity list, such list is fake and does not emanate from APC.